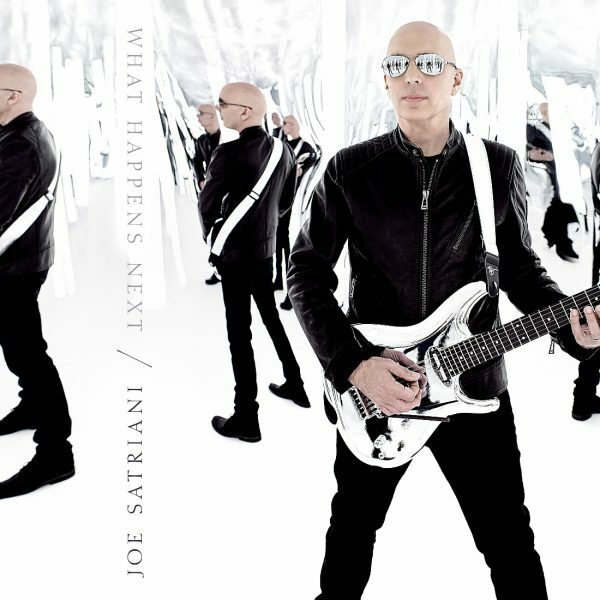 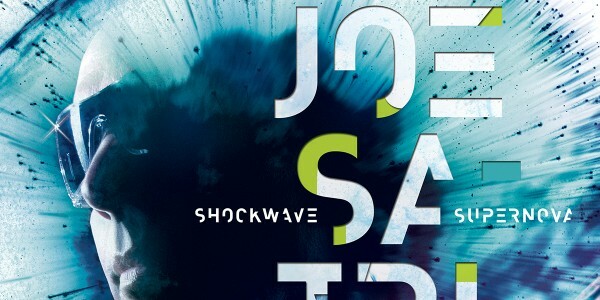 Announcing album number 16 from international guitar virtuoso Joe Satriani – ‘What Happens Next?’ is out now. 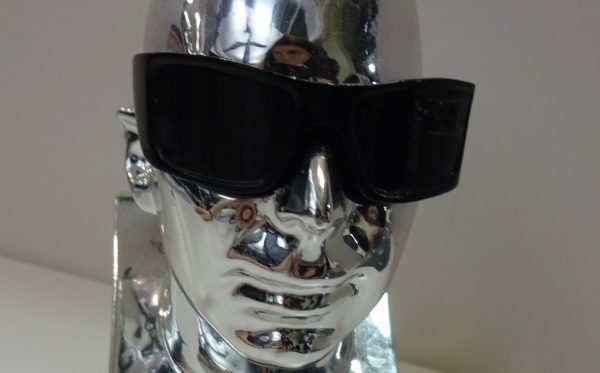 It’s a big head full of music! 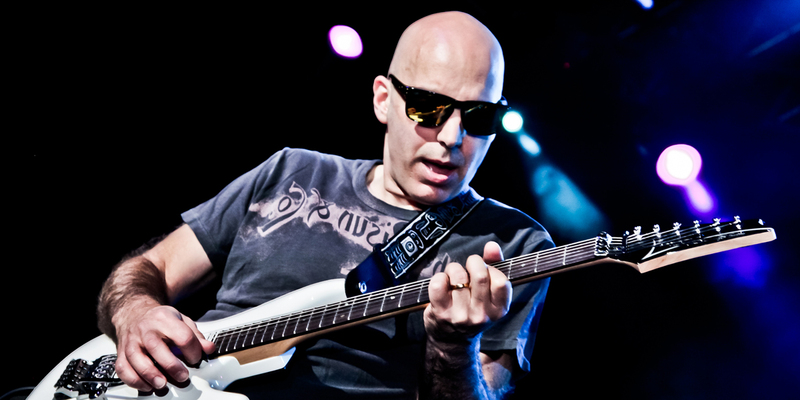 Joe Satriani announces plans to release a new album.